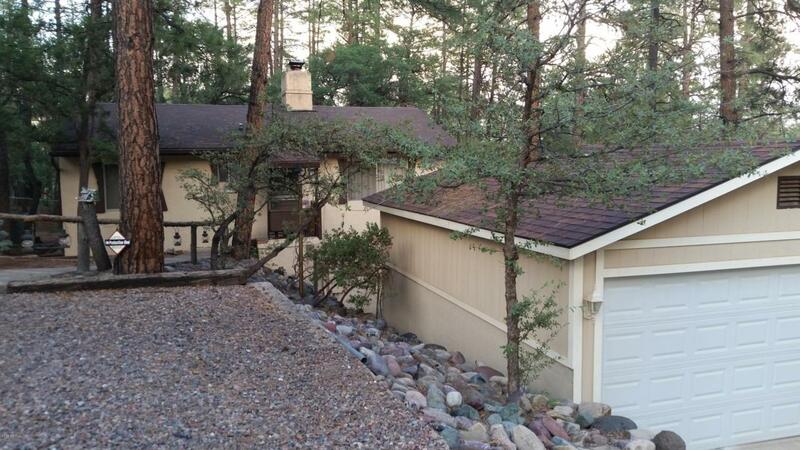 Welcome to your furnished move-in ready 2 story home nestled in the woods of cool pines. freshly painted exterior (7/20/18). Wood burning fireplace w/blower system heats upper level on those cool winter nights, and outside woodshed is stocked. Also equipped with central air and heat. Spectacular views of elk, deer and wildlife from private upper deck, lower level patio & ground level 6 person spa. 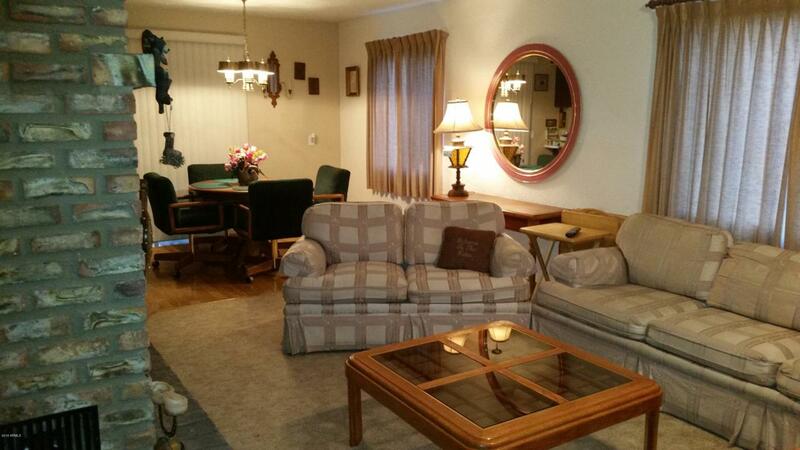 The fenced yard area offers security for children or pets. Lower ground level has built-in horseshoe pit ready for play. 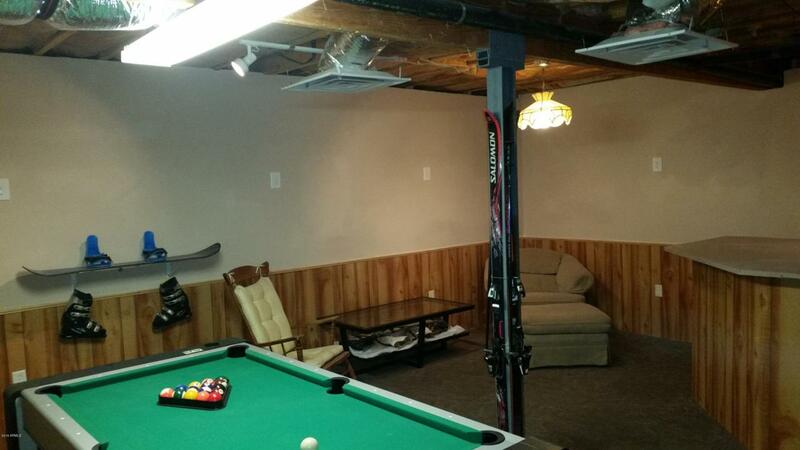 The walkout finished basement offers a family room (extra guest sleeping), game/rec room and a bath with walk-in shower. 1+ car garage + 4 car parking. 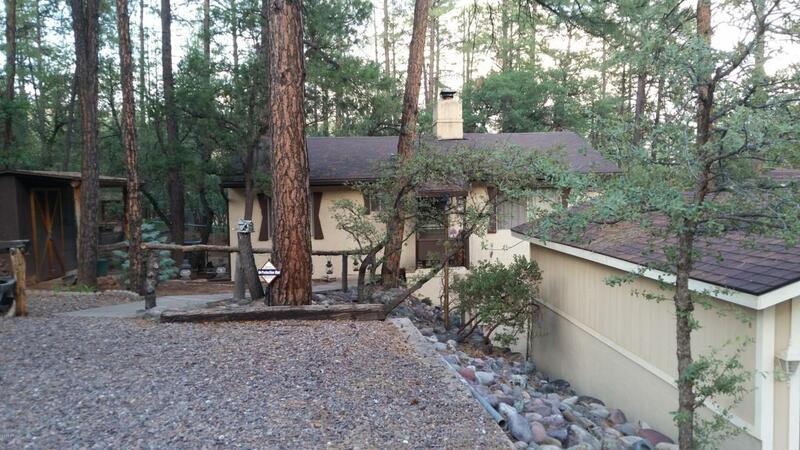 Escape the valley and enjoy cool summers in the pines, only about 1 1/2 hour drive away.